It's already January 2014, and I've been working for my first job upon graduation for six months. No one would expect that we'll be back to school again for an award ceremony after this period of working adulthood, but it totally feels good to get back to school. It has to be 2014 because it's held in the 2nd semester and they assess the previous academic year, which is AY 2012/2013. 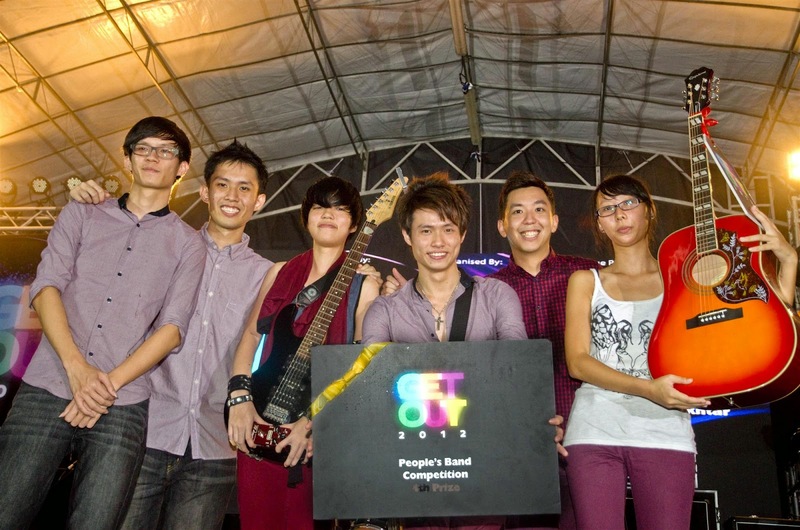 Prior to this, we're nominated for this annual NUS award for winning the 1st prize in the Central Singapore CDC GET OUT 2012 People's Band Competition. 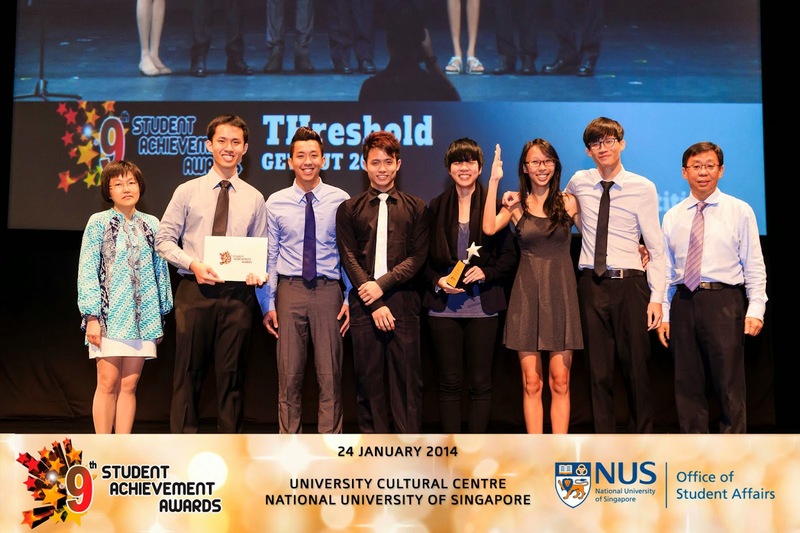 Held at the University Cultural Centre, in this 9th Student Achievement Awards, THreshold (Temasek Hall band) was nominated for the competition category. I have to say, thank God, we a Silver Award and did Temasek Hall proud (I swear none of us know the results before attending the ceremony). 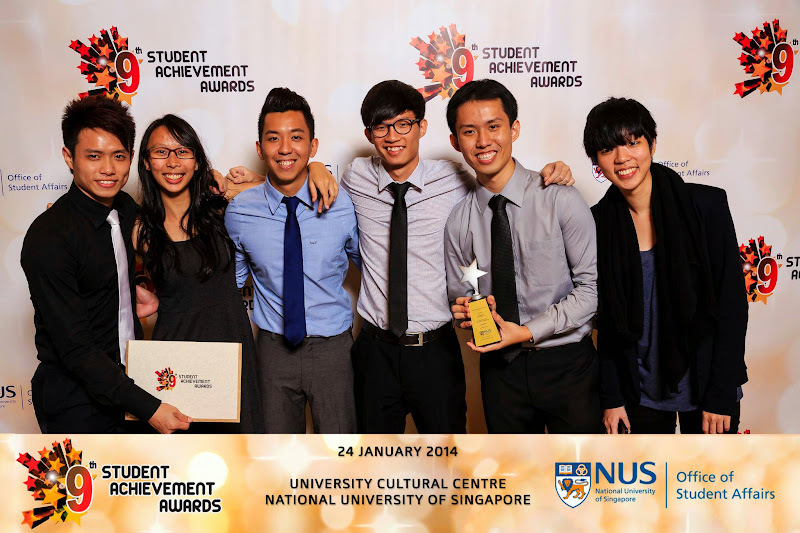 For more photos, please check out my photo album Student Achievement Awards 2014 on Facebook.